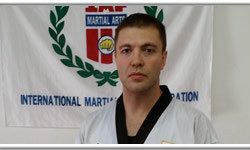 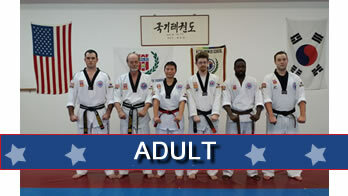 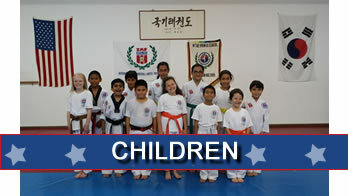 Welcome to Choi Martial Arts Academy! 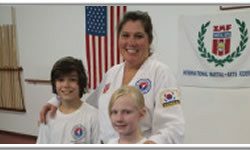 Choi Martial Arts Academy located at the corner of Madison Avenue and Southport Road, is Indiana’s oldest Tae Kwon Do school and the largest martial arts studio on Indianapolis’ South side. 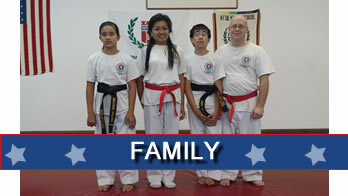 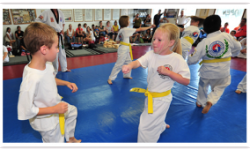 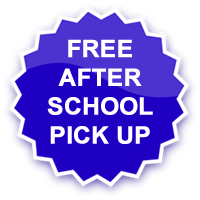 We offer children, adult and family martial arts classes for all skill levels. 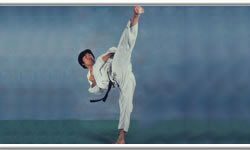 Grandmaster Min H. Choi was born in Busan, Korea and as a teenager he was accepted into Korea’s most prestigious martial art school, the Ji Do Kwan, Academy of Self Defense. 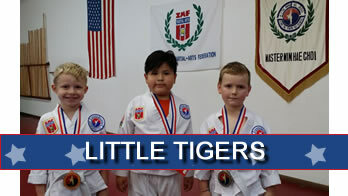 He established the first ever Tae Kwon Do School in the State of Indiana in 1971. 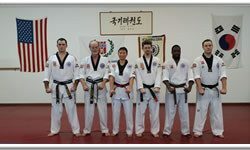 In 1973 he was recognized by the Indiana Association of Chiefs of Police for training Police Officers and Physical Education Instructors for the Indiana Police Department (IPD ) Training Academy. 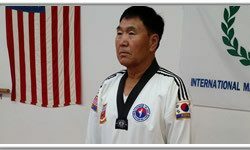 Today Grandmaster Min H. Choi is a 9th Degree Black Belt and has been teaching Tae Kwon Do for over 40 years in Indianapolis, Indiana. 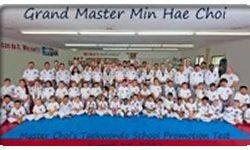 The students of Grandmaster Min H. Choi are indeed honored to study under him and appreciate his willingness to share his knowledge.